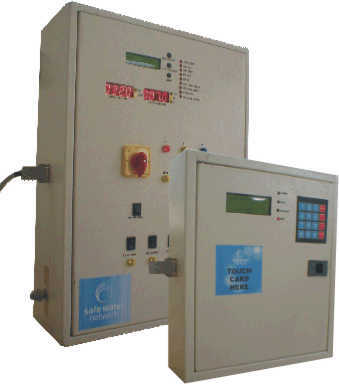 Input & Output Water TDS monitoring. 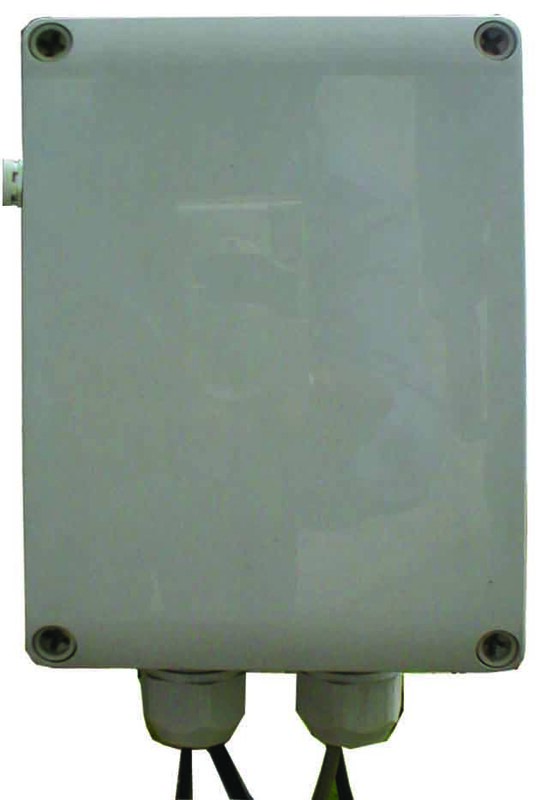 Raw water & Treated Water tank level monitoring. Mains Voltage & Current Monitoring. Raw water pump / HP pump control. Sales Management using sales panel. Water Quantity measurement using submersible pressure transducer.